Why wait until Monday? 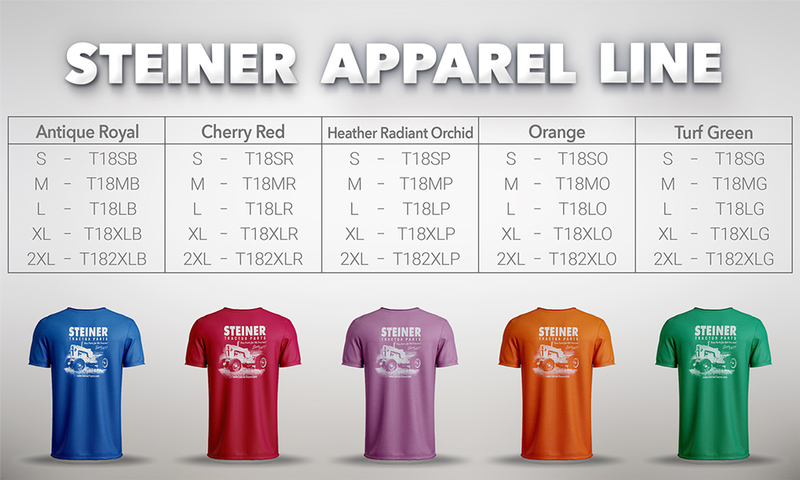 Steiner has cyber savings ALL weekend long! 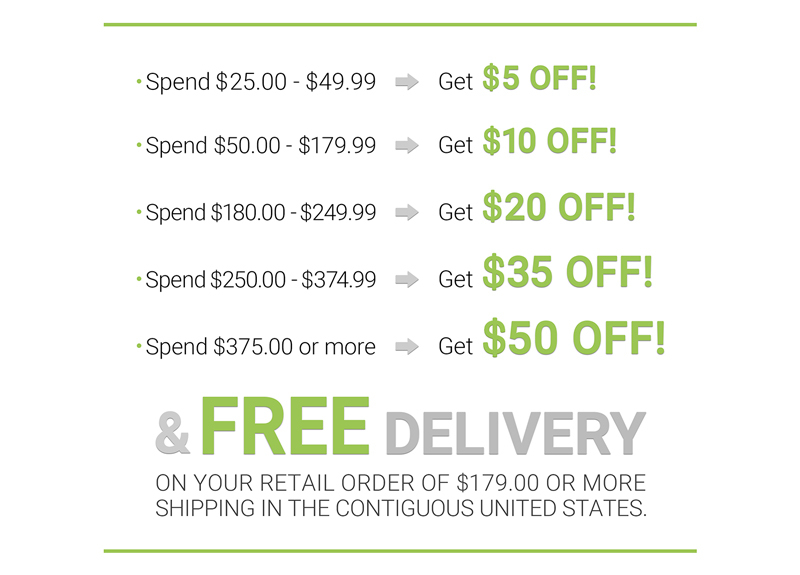 Shop now and get up to $50 OFF your retail order. Place an order of $179.00 or more and get FREE DELIVERY in the contiguous U.S.
-Valid Thursday, November 22nd through Monday, November 26th at 11:59pm (EST). -Retail orders only. Does not include special order parts. -Premium option not available with free delivery promo. -No coupon code needed. Discount & free delivery automatically applies at checkout. See below for checkout tips. Having trouble checking out? We recently deployed our new website and the checkout process has changed a little. A coupon code is no longer needed. Once your subtotal reaches the qualifying amount AND a delivery method is selected, the promotion will apply to your order. 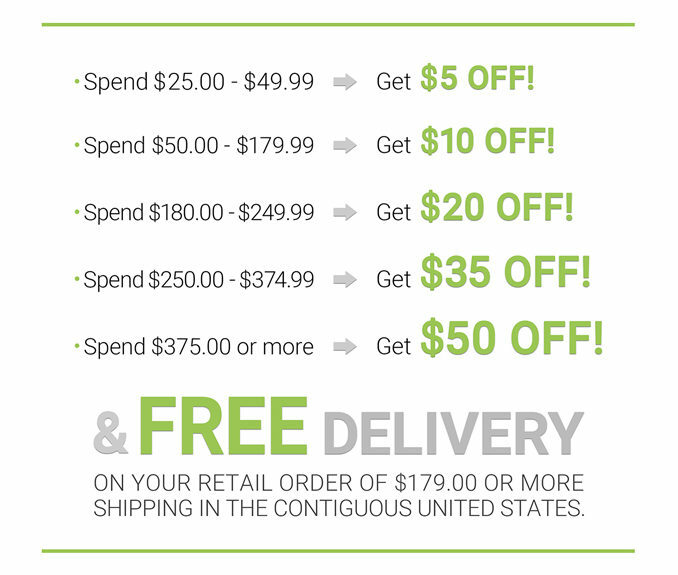 If your order qualifies for $5 – $50 off and reaches the minimum for free delivery, both discounts will be combined in the “promotion discount” line. To see the savings, scroll to the bottom of the checkout page and you can see the price breakdown. If you do not see a discount applied to your order, check the following things. 1. 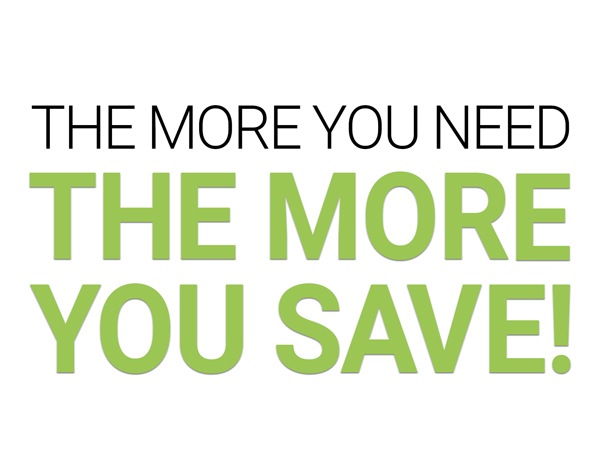 Your subtotal reaches the minimum amount of $25.00 or more. 3. 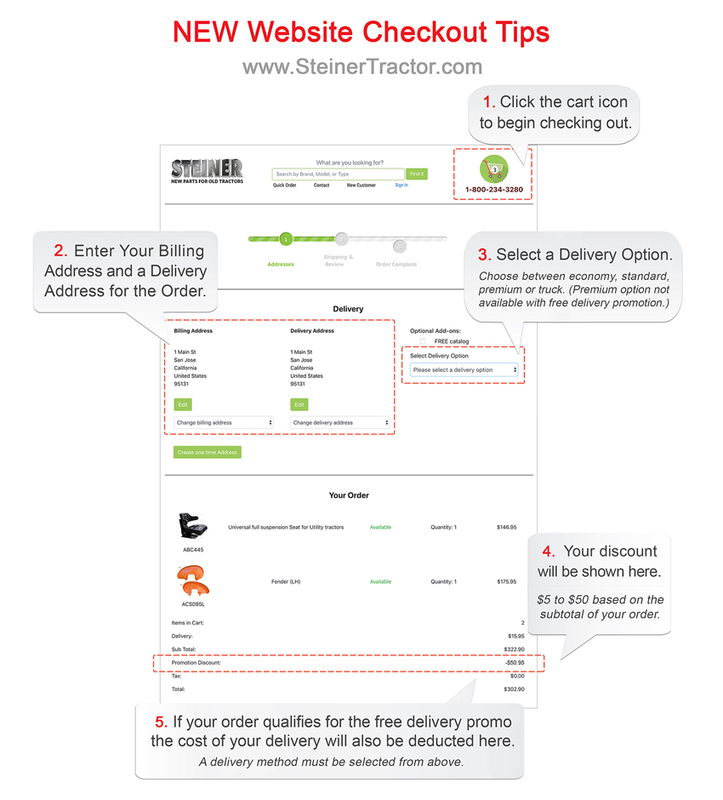 If you are still having difficulties, please email us at sales@steinertractor.com and one of our CSR’s will contact you as soon as we are back in the office on Monday, November 26th. Each year we offer an exclusive tractor hat that can be purchased at a discounted price on qualifying retail orders. 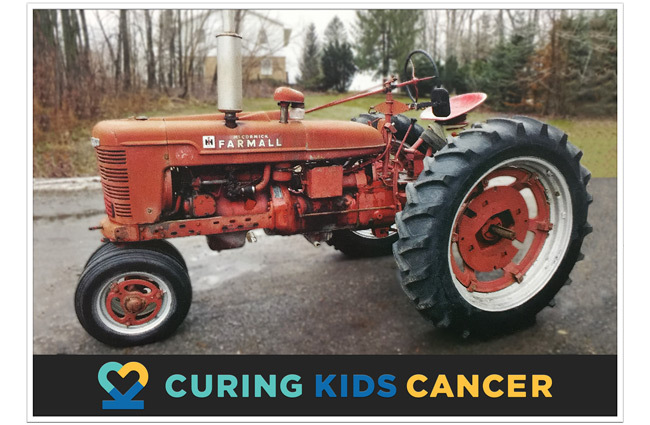 2017 was our 40th anniversary so we wanted to do something special and offered 4 hats, 1 for each decade of selling new parts for old tractors. Did you collect all 4? Here’s your last chance! 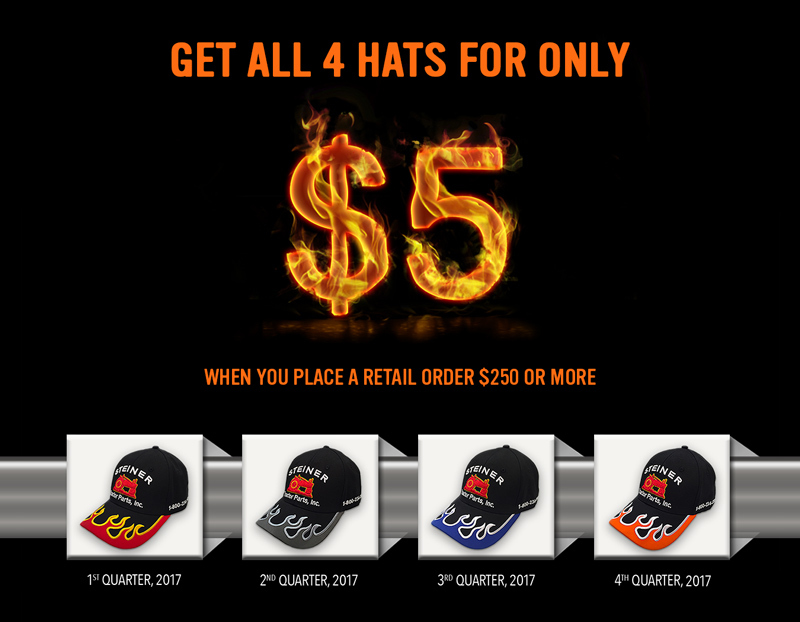 Get all 4 hats from our flame series for the price of 1 while supplies lasts. 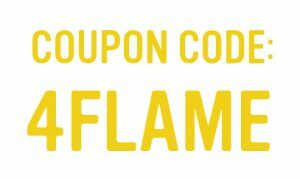 During checkout simply enter coupon code 4FLAME and the bundle of hats will automatically be added to your order. 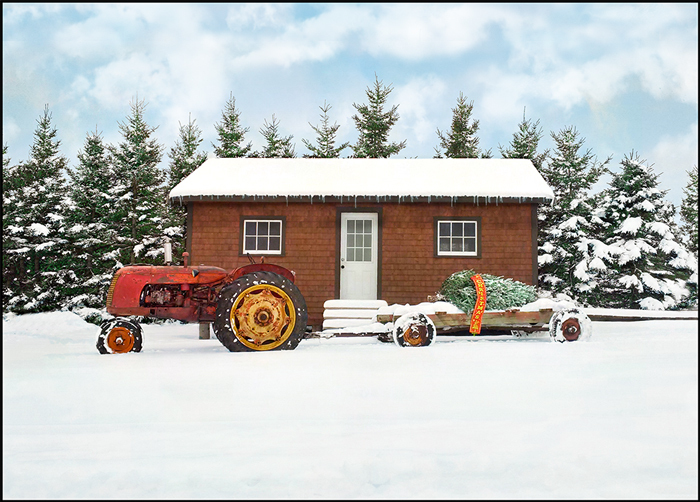 Our MIS112 tractor calendar is on sale now! 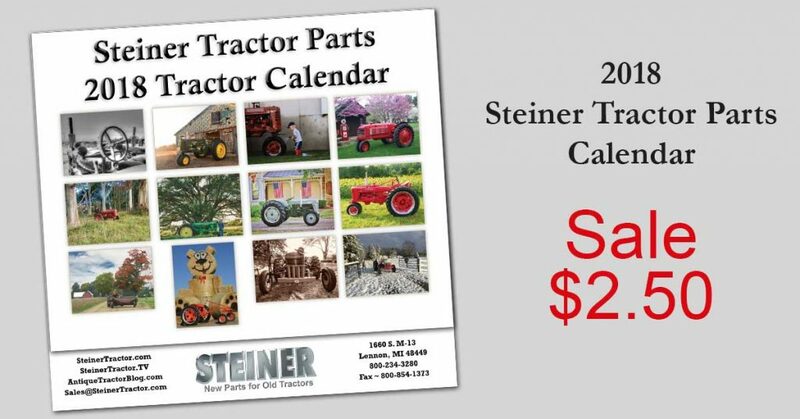 Keep yourself organized with our 12 month tractor calendar. It features full size quality tractor pictures submitted by Steiner Tractor Parts’ customers during a photo contest in July 2017. 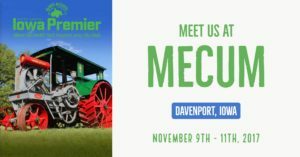 You will have plenty of room to add appointments for you and tune-up reminders for your tractor. Save with exclusive monthly coupons printed inside the calendar. 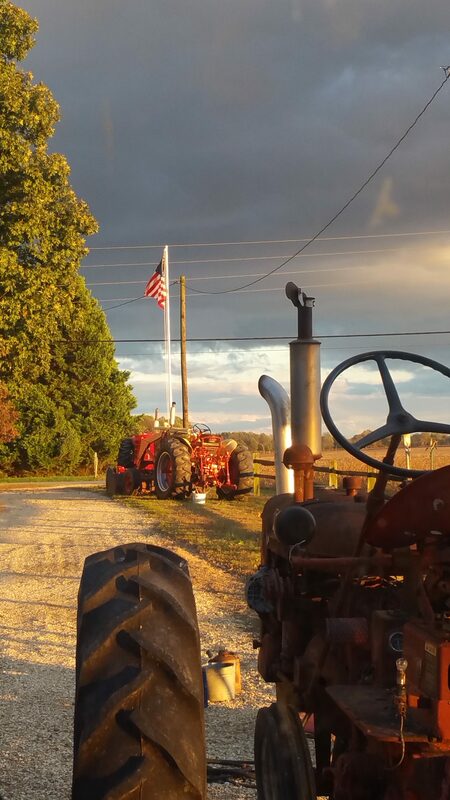 Features full-size quality pictures for each tractor submitted by folks just like you! Order your calendar now and start saving! Order Now! 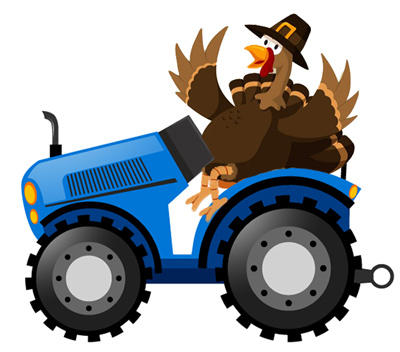 through Sunday, November 26th for the Thanksgiving holiday. We will reopen Monday, November 27th at 8:00am. We hope you and your family have a safe and happy Thanksgiving!